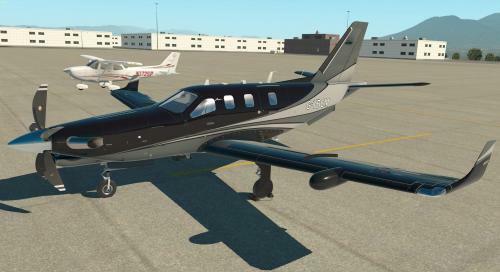 TBM 900 v1.1.4c Update Released! This overhead texture is exactly what I'm now using on all my liveries. I know it's not realistic, but I too have serious issues seeing the separate switches and their state. The above is a small modification, but it makes a huge difference. Perfect, just what I was looking for - thanks!